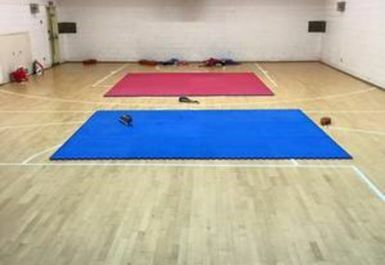 The adult taekwondo classes provide you with a great, fun way to get in shape and learn self-defence. The classes also relieve stress, and help you gain confidence, in a team-oriented environment. 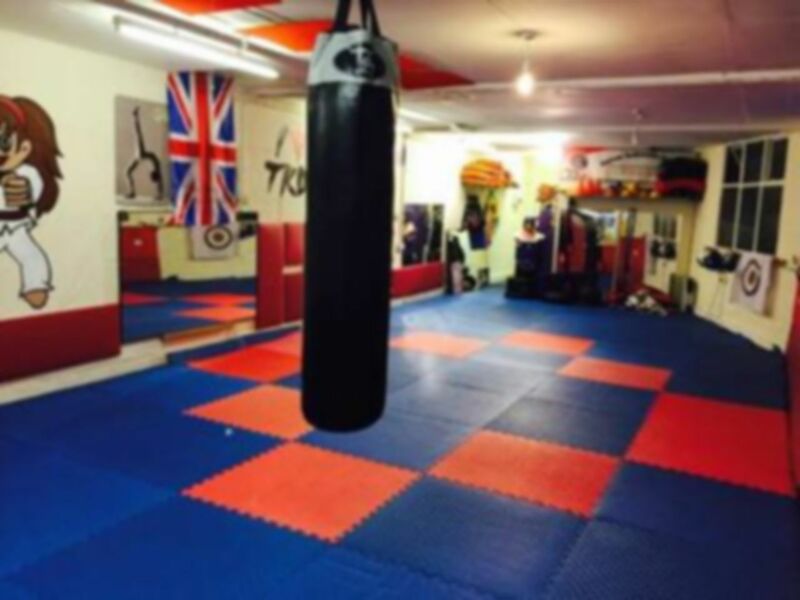 Master Sammy has more than 15 years’ experience of teaching Taekwondo and comes highly recommended from his students. They provide you with positive results on a personal level and help you learn to defend yourself while you get in shape. Everything taught is reality based. The instructors work very hard to ensure that most any situation you might encounter is covered in the classroom under very safe learning conditions. Whether your goals are self-confidence, self-defense, personal development, fitness, flexibility, or to earn a black belt, The Karoon Taekwondo Academy will take you there. 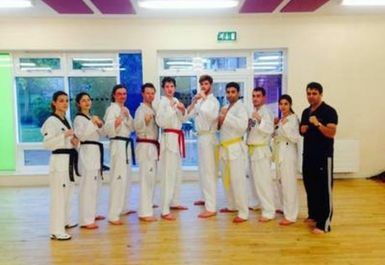 The London Karoon Taekwondo Academy are dedicated to helping you achieve your individual goals. St Mary's Church is located near Essex Road and Angel Tube Stations with good access via numerous bus routes.